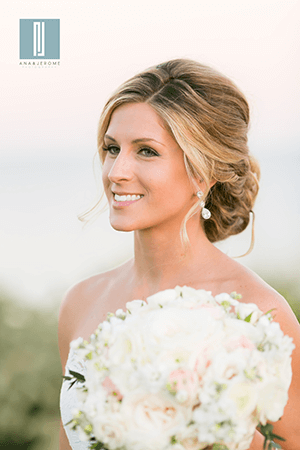 Suzanne Morel Face and Body Care has served the Los Cabos region with the most professional on-location bridal beauty services for more than 12 years. Our skilled hairstylists and make-up artists have a passion for helping brides look and feel their very best on their wedding day! But don’t just take our word for it—let our brides tell you all about their experience at Suzanne Morel Face and Body Care! 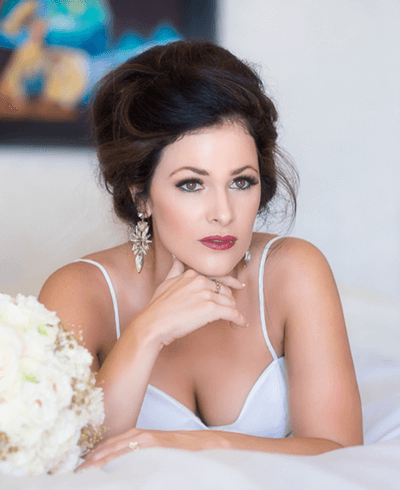 This entry was posted in Cabo Bridal Hair and Makeup and tagged Cabo bridal beauty salon, Cabo bridal hair and makeup, Cabo on location wedding salon, Cabo wedding salon, Suzanne Morel experience, Suzanne Morel review.